August 8, 2018 By Nick A. The NCAA made a major announcement on Wednesday, stating they’ve made changes to the eligibility requirements for athletes looking to leave school early and turn pro. The changes, which apply to both high school and college basketball athletes, gives the students more flexibility when it comes to hiring an agent and returning to school if they decide to not pursue professional basketball. The most notable change revolves around if a student decides to enter the NBA Draft. If the student enters the Draft, has a change of heart and decides to return to school, they may do so as long as they notify their Athletic Director by the following Monday after the NBA Draft has concluded. However, the player will be then be ineligible to enter the NBA until the end of the following collegiate season. This is a major change, as previously if a student elected to turn professional, they would then forfeit their amateur status. But what if the athlete hires an agent? Will they be still be eligible to return to school? Yes, for both high school and college athletes, if and only if that agent is certified by an NCAA program or if the agent is a family member. In addition, if the athlete is in search of an agent, the NCAA will now allow the agents to pay for the student’s meals and travel as long as it’s related to the selection process or if they’re meeting with an NBA team. However, the student may not miss any classes. 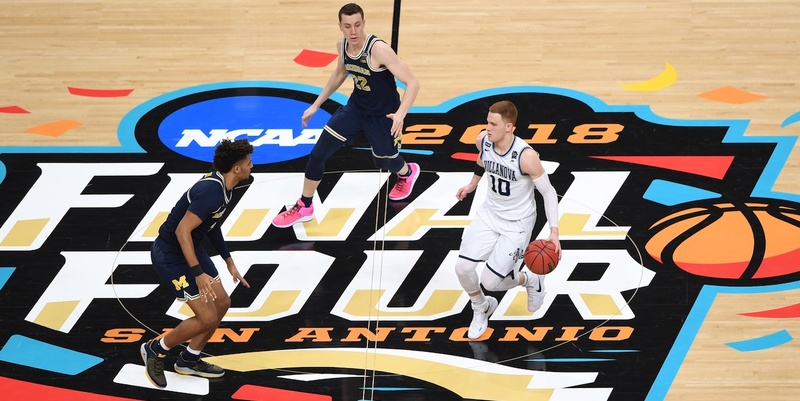 The date for the latest rule change to become effective has yet to be determined, as the NCAA must wait until the NBA and NBPA make their necessary rule changes. To get the full list of changes and explanations, check out the details on the NCAA site here.